Please refresh the page if trying an alternate address. 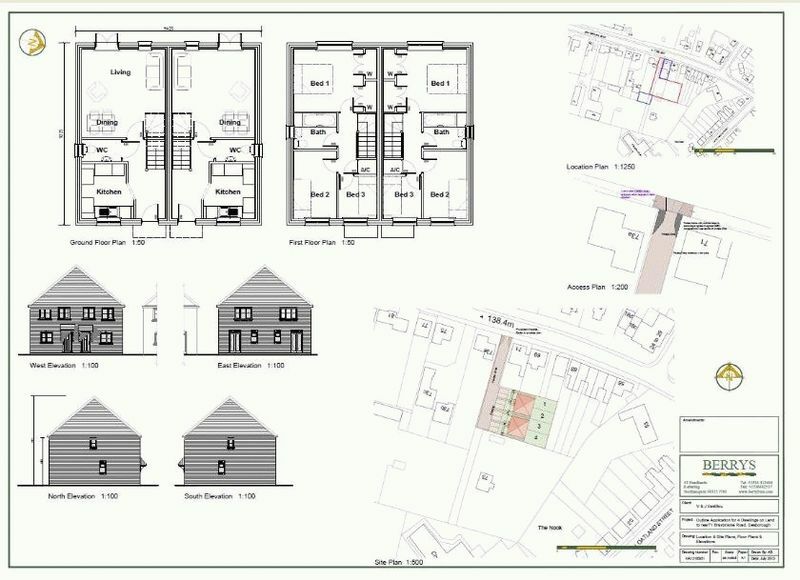 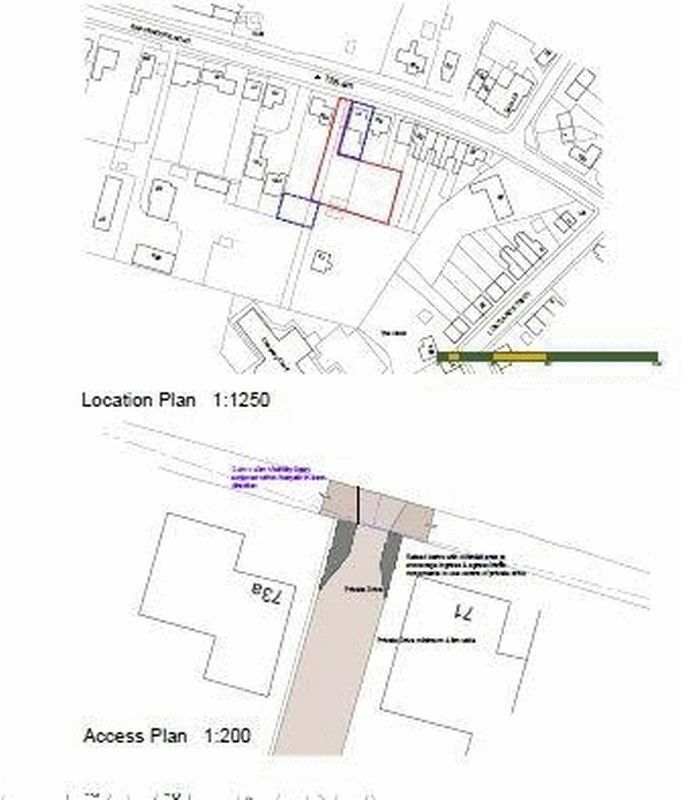 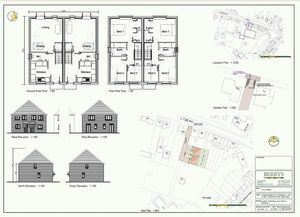 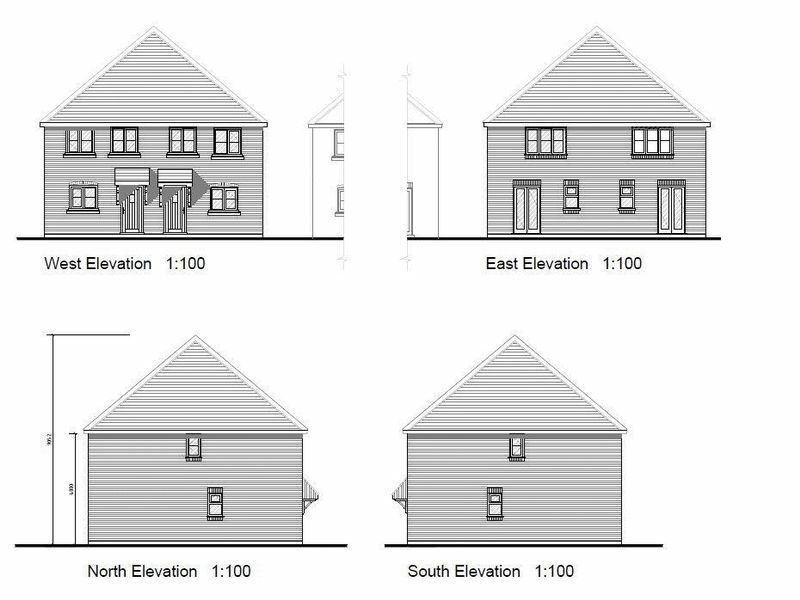 This site is offered without a current planning consent as the previous application lapsed in December 2016 (two pairs of 3 bedroom semis each with 2 parking spaces) however a site levels survey is available, the current owner had a Phase 1 Contaminated Land Survey done (the Council require a Phase 2 survey and a tree survey as reserved matters and a widened entrance to the site) however at the guide price there is an opportunity for somebody to apply for a new consent which given precedence of previous approval should hopefully prove successful. 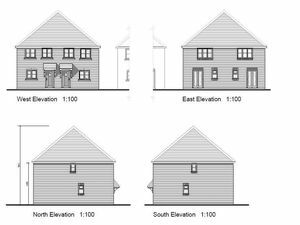 A local agent has estimated the resale values of the units at £175,000 each, so it would appear this could potentially be a very profitable purchase.